You love it dark and twisted…I know you do!! I believe my readers are more intelligent than most. Why? Because I write intricately woven stories with some really complicated plot twists to keep my readers on their toes. These books are not mind candy, they grab you by the throat and hold you there until you are left amazed at the end. They don’t follow the normal flow pattern meaning that you can guess the next thing that will happen. What will happen next? I try to keep you guessing all the way through. 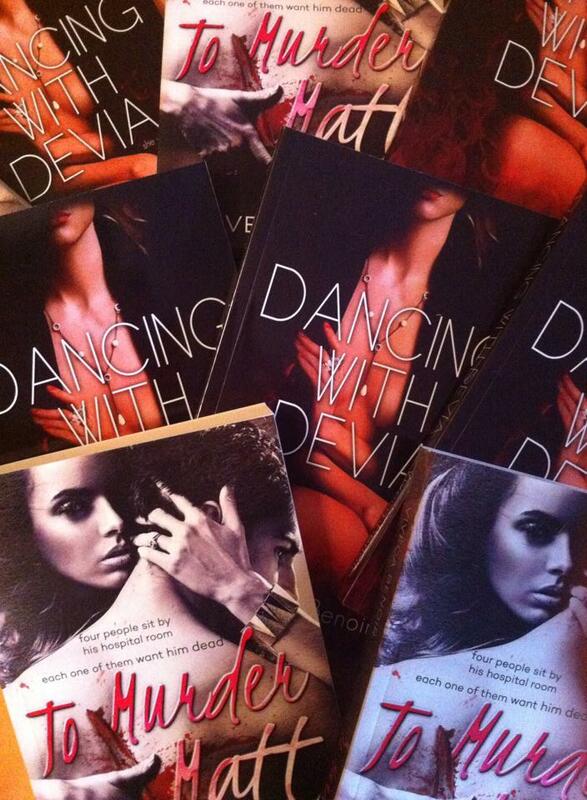 So if you like dark books, that twist and turn and take you on an emotional roller coaster ride…then read my books. But remember, they ARE dark. They are fictional and they are not for the faint of heart. If you find them too dark for you, put them down, read through your fingers, or skip those pages. Some of my characters are victims, but they do end up stronger and wiser, and emerge victorious…well almost!